You wouldn’t hire a complete stranger off the streets to watch your kids, so why take the same chances with your beloved pets? If your work schedule or frequent traveling takes you away from your pets, you may want to consider hiring a reliable and honest pet sitter. Of course, your search may be as simple as asking a friend or family member if they have recommendations, but what happens if you turn up nothing? Don’t fret, hiring a qualified pet sitter is easy. 1. 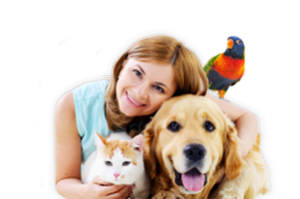 What is a pet sitter? Pet sitting is exactly the same as babysitting for kids (if you have any kids, that is). Dog walking may also be considered a form of pet sitting. Pet sitters care for your pets in your home, while you’re away on travel, or at work. A decent pet sitter will offer to visit your pet multiple times a day to ensure that their exercise and enrichment needs are met. 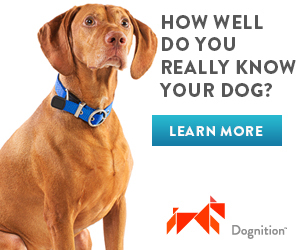 As you may know, a bored dog frequently gets into trouble. Providing fresh feed and water for the day/night. Ensuring the pets are while the owner is away. Keeping the home or pet enclosures clean and tidy. Cat boxes are frequently cleaned as well. 2. Advantages to hiring a pet sitter. • Pets are typically more content since they don’t have to leave their homes. Diet and exercise schedules can resume without interruption. The stress or anxiety induced from traveling is completely eliminated. Exposure to a possible dangerous disease or illness significantly drops. 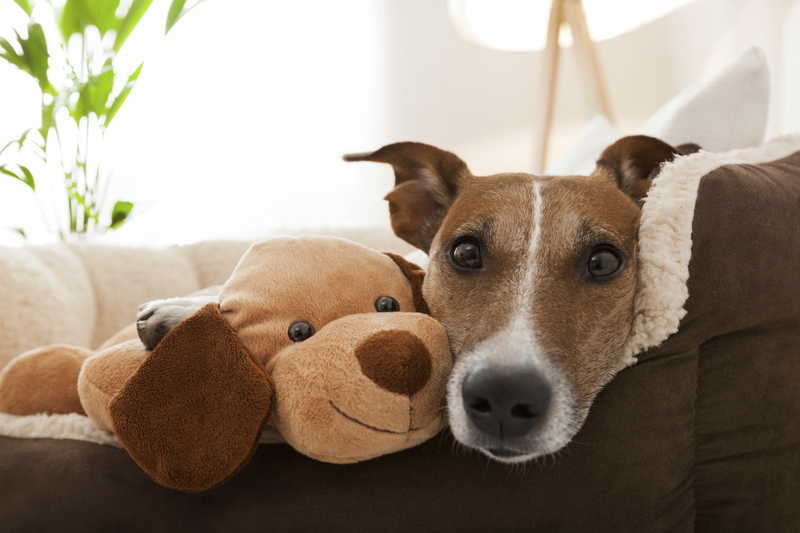 Friends or family who may not be familiar with your pet’s routine don’t need to be involved. Professional pet sitters know what they’re doing. The next time your boss asks you to stay an extra couple hours, or your job takes you out of state, consider giving us a call to see how we can help.